Looking for Economics Tuition in Singapore? "The first thing you have to know is yourself. A man who knows himself can step outside himself and watch his own reactions like an observer." 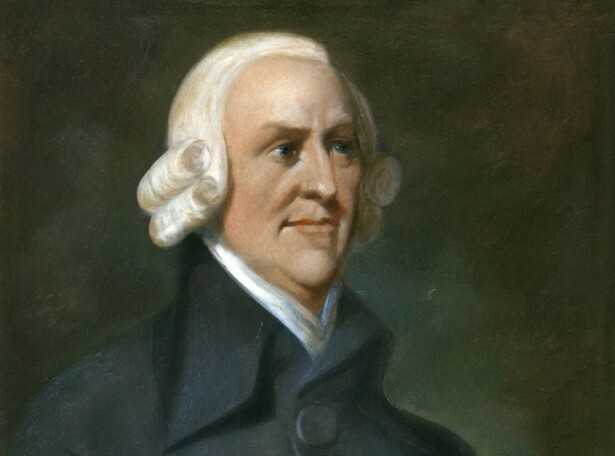 ~ Adam Smith (The Father of Economics). Economics is a social science that studies how economic agents – consumers, producers, and governments – allocate limited resources to satisfy unlimited wants. Being the nation with limited natural resources, Singapore has always utilised human resources as its most precious asset. Thanks to genius economists of Singapore that today "Singapore is a vivacious global hub of trade, finance, and transportation, with a strong and diverse community of citizens". In no-time, Singapore transformed itself from 'third world to first', making it one of Asia’s great success stories. Education is the best Economic Policy which when incorporated effectively gives birth to successful Economists of tomorrow. With Economics in study curriculum, students are provided with Economics lens to examine economic and socio-economic issues. With proper application of economic concepts and principles, students develop the capacity to understand the role of economic agents and also get a chance to access the real-world economic issues. Why is Economics a source of a shock for many students? When students get face to face for the first time with Economics, they realised how hard it is to score good marks. Most of the JC1 students were surprised with regards to the standards set for Economics in view of their progression from Secondary School. Being a new subject for a myriad of students, Economics is both challenging and simple at the same time. Challenging- As it demands a thorough understanding of the concepts and its application in the real world. Simple- Because once you get the proper guidance on the basics, you can improve your answer with good writing skills. Scuffling with Economics is not at all a worrisome situation and such an experience is common to every student going through Economics for the first time. At this point, your search for Economic Tuition in Singapore starts. You have made the right decision by considering in engaging an Economics Home Tutor in Singapore. Just give us your call and we will ensure you a quality tutor who could assist you or your child in Economics. We have got a huge pool of economic tutors in Singapore who specialised in this particular subject. In simple terms, Economics is all about the behavior of a human being to achieve the certain ends when the resources are limited. c) Theme 3- The National Economy Case Studies- There will be two compulsory case studies and students are required to answer all questions for each case study.Each case study carries 45 marks and constitutes 50% of the total marks. About 18 marks of each set of case study questions will be for data response questions, and about 27 marks will be for higher – order questions. These questions will require students to apply relevant economic concepts, theories and principles in analysing, synthesising and evaluating economic issues, perspectives or policies, with reference to the data provided. c) Theme 3- The National and International Economy Case Studies- The paper includes two case studies, each of which consists of two to three pages of data presented in textual, numerical or graphical form. Each will present contemporary multifaceted economic issues or policies, which may be from one or more themes in the Syllabus. Essays- Questions in Section A will focus mainly on microeconomics and questions in Section B will focus mainly on macroeconomics. Each essay question may or may not be divided into part (a) and part (b). Questions may be put in real-world contexts. Case Studies- These questions will require students to apply relevant economic concepts, theories and principles in analysing, synthesising and evaluating economic issues, perspectives or policies, with reference to the data provided. Essays- Students are expected to apply relevant economic concepts, theories and principles to analyse issues and to evaluate perspectives or policies. They should synthesise and construct coherent arguments to arrive at well-reasoned judgements and decisions. c) Theme 3- Globalisation and Economic Performance Case Studies-(30 Marks)Students are required to answer four compulsory questions based on a case study. The case study carries a total of 30 marks. Students should spend approximately 1 hour and 15 minutes on Section A (inclusive of reading time). Essays (70 Marks)- Students answer two questions from a choice of five. Each essay carries 35 marks. Students should spend approximately 2 hours on Section B. Case Studies- Students may be expected to examine the quality of data and relevance for use in their responses. 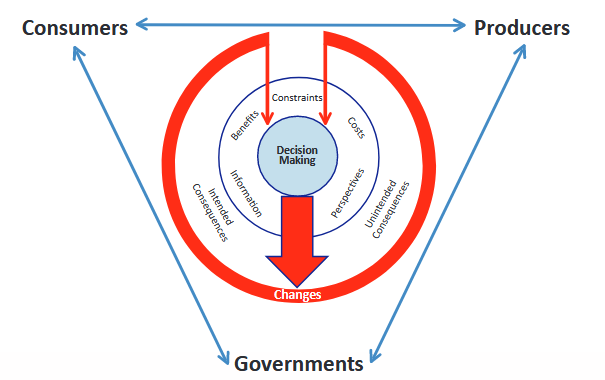 They are required to analyse underlying economic issues presented in the data, critically evaluate perspectives and decisions of economic agents, and to construct coherent arguments using supporting data. Essays- Students may be required to critically analyse and evaluate economic concepts and theories, and propose hypotheses or strategies to address the issues, where appropriate. Students may be required to integrate knowledge from the different themes. d) Section4- Development Economics Paper1- Extended response paper on microeconomics and Macroeconomics. Paper2- Data response paper on international and development economics. Most of the students who get started don’t have even the basic knowledge of what Economics is all about. When they go through the above-mentioned syllabus, they feel themselves trapped in a labyrinth because their mind doesn’t allow sudden inflow of economic jargons. After having a glance at the 'syllabus' and 'What should be the approach of the students' it is palpable that apart from obtaining an in-depth understanding of theories, a student should also be well capable on how to structure their answers. Such an approach comes through sheer practice and the tutors at ChampionTutor are always on their toes to make your child understand Economics effectively, eventually delivering positive results in examination. Experienced and Professional-: Many of our tutors were once top scoring students who took A-levels economics or IB economics examination and are very familiar with the curriculum. A number of them went on to take up professional teaching careers specialising in economics whilst some opt to be full or part-time economics tuition teachers. Medium for discussion-:Tutors at ChampionTutor do not believe in the one-way teaching process. Discussions are an integral part of teaching and teachers are open to any discussions and queries put forward by students. Teachers share industry knowledge and practical stories to make students understand the topic effectively. 'Snake in the tunnel' approach! 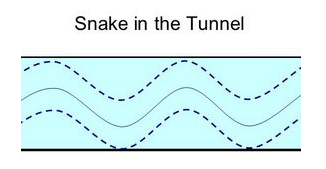 Snake in the tunnel is an economic concept used to control inflation and growth at the same time effectively. At ChampionTutor, we follow the same approach and smartly focus on student’s both theoretical and practical learning at same time. Your home, Our tutor, at an affordable Rates! Register with ChampionTutor and see a champion rising in your child from the first day itself. All your specific tutoring requirements and needs will be entertained by us at a pretty affordable price. When it comes to Economic Tutoring in Singapore, one should not go far beyond ChampionTutor and witness the positive results in no-time. Now Certified tutors at an affordable price! When it comes to Economic Tuition in Singapore, one should not go far beyond ChampionTutor and witness the positive results in no-time.